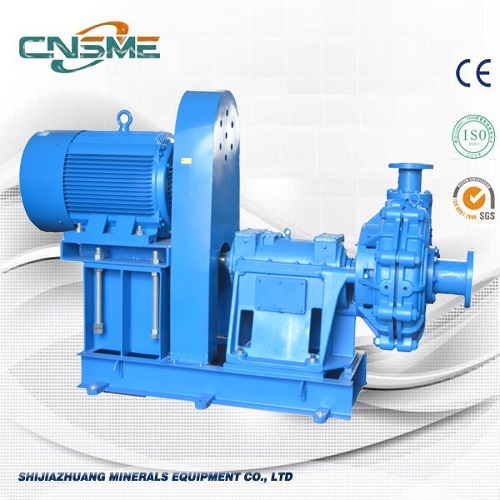 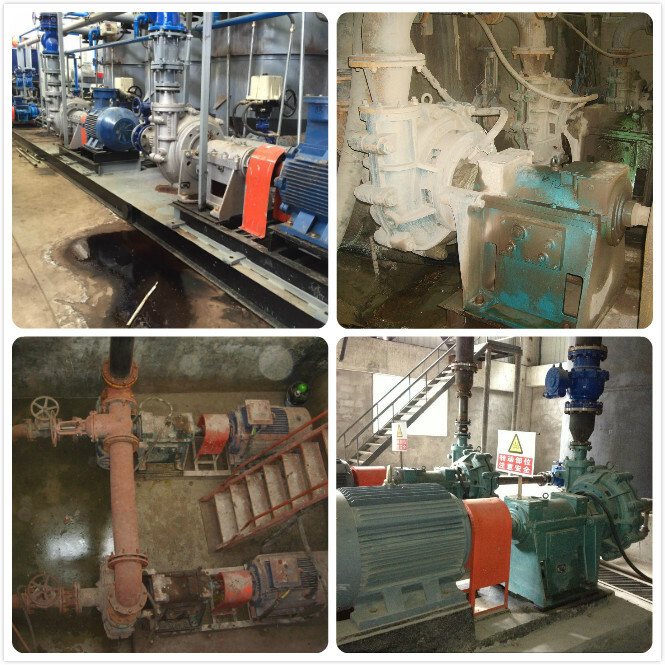 Middle ZGB series slurry pump is a horizontal, single stage, single suction, cantilever, double-hulled, centrifugal slurry pump. 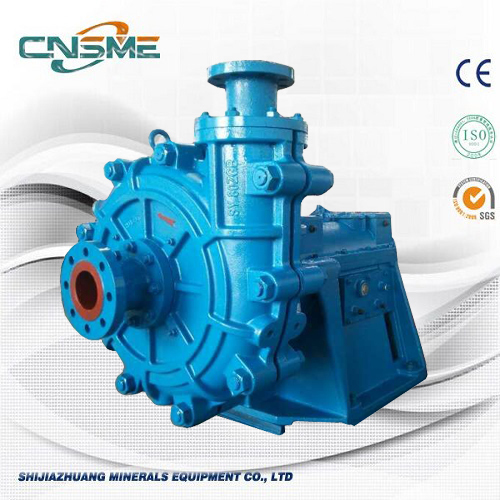 This series slurry pump is widely used for the transmission of highly corrosive and highly concentrated electric field in panels, metal, ore, coal, building material, chemical industry, especially suitable for remote transmission shlakozoly on power. 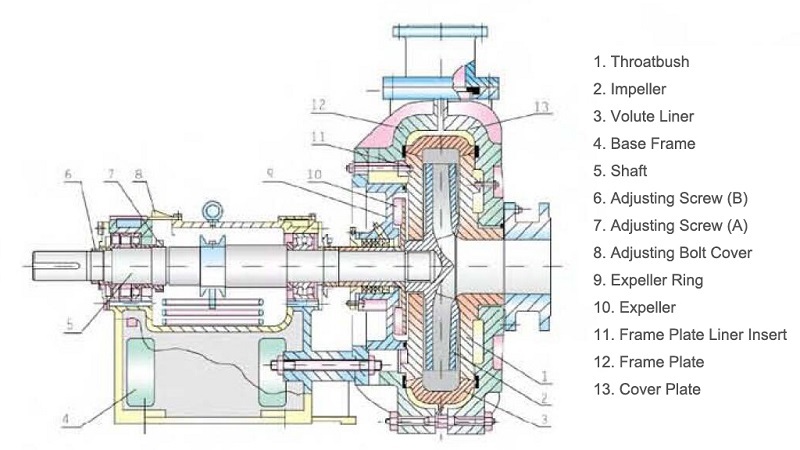 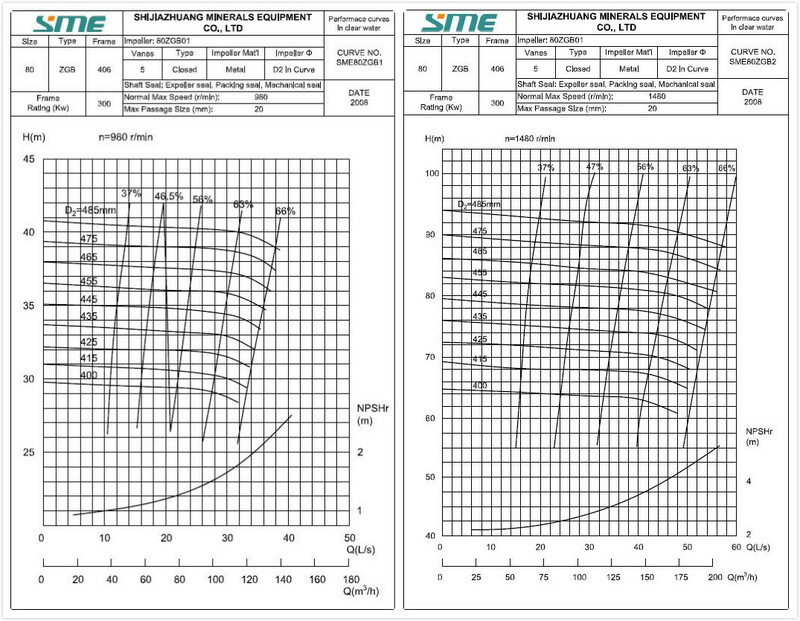 This pump series has a high consumption, high lifting height, can be used with a serial arrangement of steps.